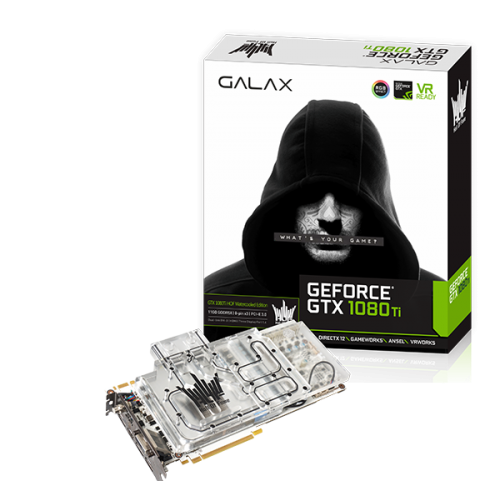 Home News GALAX GeForce GTX 1080 Ti Watercooled, Specs & Price. The high-end GTX 1080 Ti from Nvidia gets more and more importance, this time Galax introduced their latest Watercooled 1080 Ti. 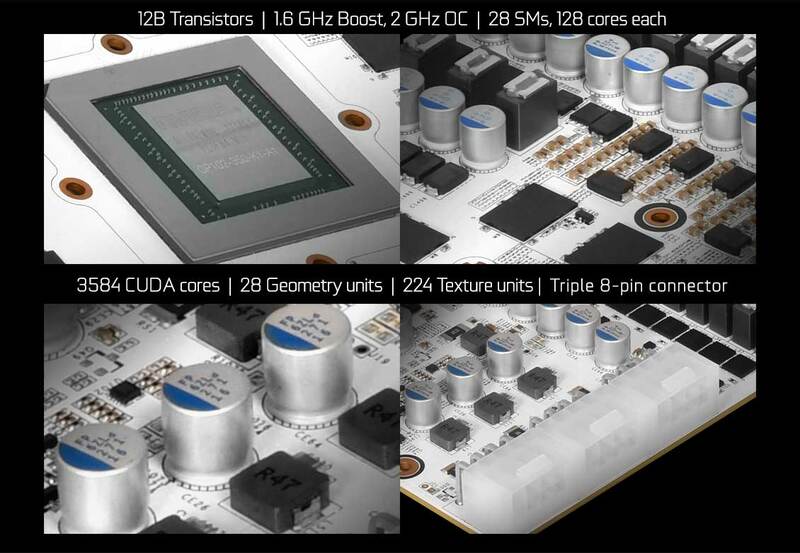 The card is beautiful, it looks like a beast, how ever we will see what the specifications and feature are. According to Galax, the card runs at 45c in full load. 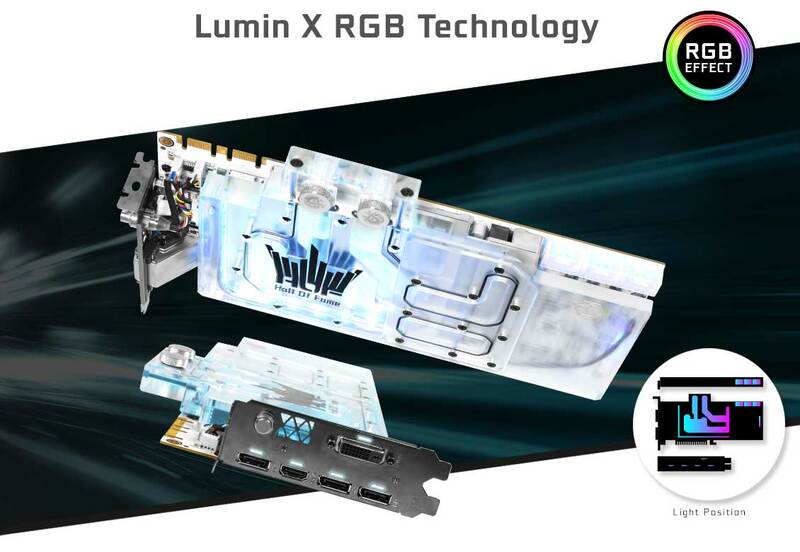 The Card has RGB in middle. 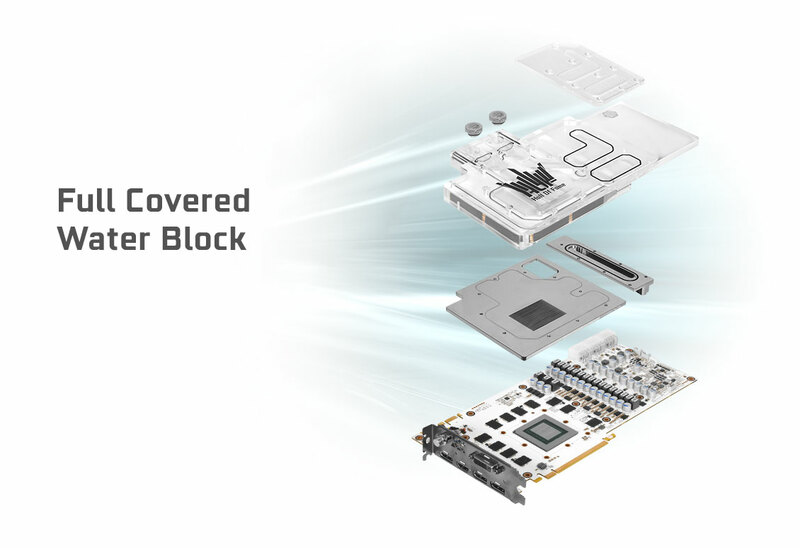 The card mainly provides extreme Gaming Performance within the best FPS it can provide. 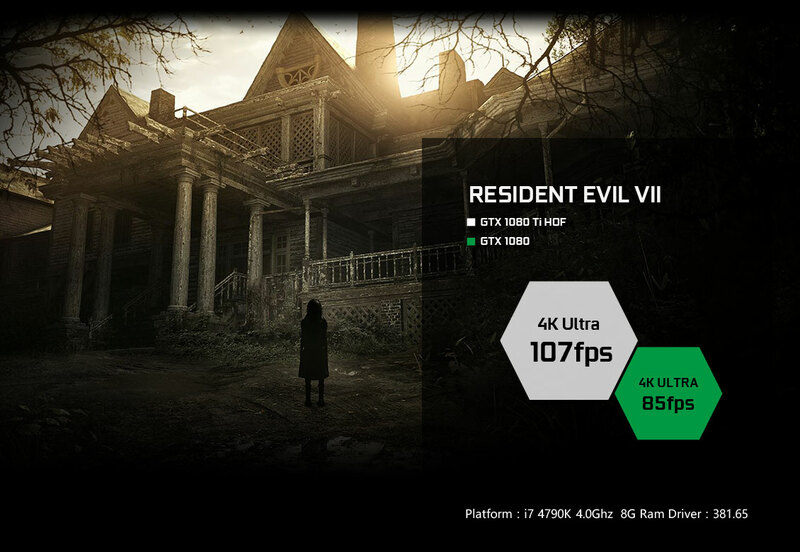 The Card managed to get 4K Ultra 107 Fps on Resident Evil VII, meanwhile, the GTX 1080 got 85 Fps on 4k Ultra. The Card performs similar in Rise of the Tomb Raider, In which it is providing 120Fps on 4k Very High with FXAA On, meanwhile, 1080 was able to push 87 Fps, which isn’t bad though. Core i7 4790k 4.0Ghz was used in this test. You Might Like: The Best 1080 Ti In The Market?